Should students continue to learn the discipline of handwriting, especially cursive, in our digital age? Some think handwriting is as outdated for composition as the slide rule is for math. Others are eager to keep the art of handwriting alive. 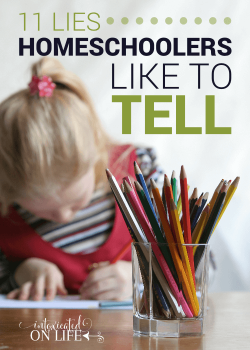 As a homeschooling parent, with all the things you could teach your child during the day, why spend time on handwriting? It takes up valuable time. 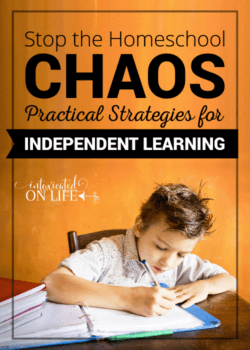 Classroom teachers and homeschoolers alike often feel the pressure of having too much to teach in too little time. Drop the penmanship lessons and save on time. Computers and tablets are used for everything. Why not teach typing instead? Typing is increasingly more important for online classes and online testing. Plus, when learned properly, keyboarding is quicker than writing. Desiring to keep cursive around is nothing more than nostalgia. Why cling to an archaic method of writing? Sure it looks pretty, but the desire to keep it around is nothing more than a desire to cling to the past. The decline of cursive is simply a natural progression of our culture. Handwriting has changed over the centuries due to changes in culture. There’s no need to be afraid of the loss of this art. 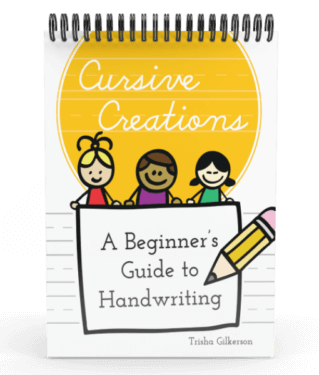 It is a relief not to teach cursive to children with developmental difficulties. When you have limited resources, needing to teach cursive to those struggling with other basic skills is tedious. The discipline of handwriting is linked to reading skills.7 Handwriting promotes a child’s visual memory, and poor visual memory is the most common reason students have difficulty reading. Mastering handwriting helps children recognize different letters quickly, thus helping them to become good readers. Learning a skill that takes patience, perseverance, and diligence to master is good for children6 . Yes, typing may be faster, but faster is not always better. Good handwriting is still necessary in learning.Many students still don’t have access to a computer and printer. Until students are in an environment where it is possible (and desirable) to only use computers and touch screens, learning to write legibly is essential. Cursive actually requires less carpal bone development than printing or even typing. This means children can learn it easier and sooner than using a keyboard. 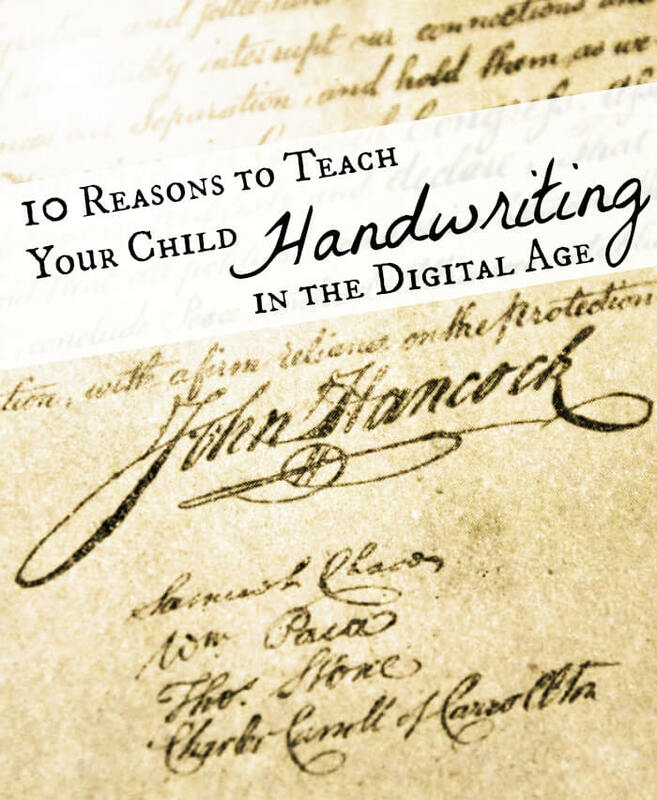 Cursive handwriting is deeply embedded into our culture and history. When students look at historical documents like The Declaration of Independence or the Constitution, they should be able to at least be able to read them. Children still need to learn how to sign their first and last name for receipts and official documents. Focus initially on learning the motion and motor pattern rather than perfect legibility or size. 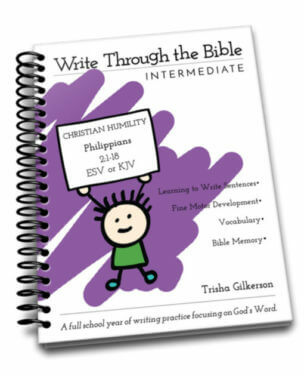 My wife has developed an amazing set of workbooks to help reinforce Bible memory and handwriting skills at the same time. It is called Write Through the Bible. 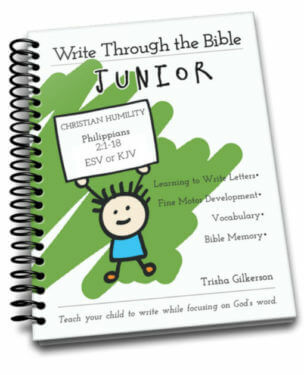 We have many handwriting workbooks available for several different passages of Scripture. 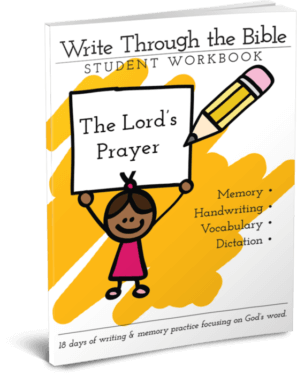 By the end of the school year, your child can have a lengthy portion of Scripture memorized, reinforced by regular handwriting, dictation, and vocabulary activities. 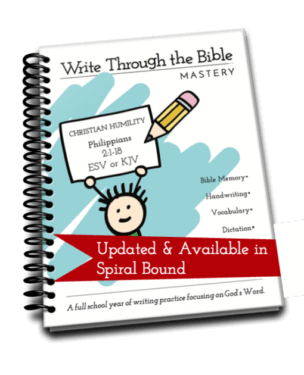 All full-year Write Through the Bible workbooks are available in both English Standard Version (ESV) and the King James Version (KJV), as well as three different handwriting styles: ball-and-stick, D’Nealian manuscript, and cursive. Our mini-books allow your child to memorize a smaller amount of material in a short period of time. Does this work on the bundles? Or just the individual books? huh…do you know why FB won’t let me include an actual preview of this page? It just includes a link but not a picture or other info. I would love to share this on my wall. Hmm. Wonder what the problem is. I’ll look into it. Thankful that my children go to a Classical Christian School and learned how to print and read starting in Kindergarten, and cursive(handwriting) starting in the middle to end of 2nd grade! Currently my 5th grade writes beautifully. Our school is non-technical so far until some higher high school grades they might be allowed to use some (not sure about that yet). 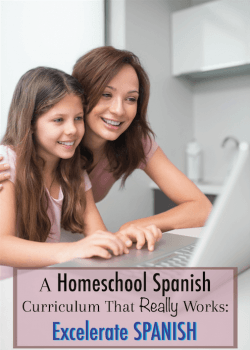 We also provide our kids with a classical education at home. We’ve loved it! I’m a big advocate of handwriting. In fact, handwritten letters and cards are a passion of mine, especially in this day of emails and all other techno forms of communication (which are great too – I am a bit of a twitter addict) but when we replace handwriting all together, something is lost. Great post. Love how you provided both sides of the debate. I’m visiting via “Good Tips Tuesday” link up from over at http://www.ritewhileucan.com where I get a bit giddy over all things paper and the lost art of letter writing. You might enjoy. Thanks for sharing, Barb! I agree: handwriting should never become a lost discipline. I love this. oh my lands. Sharing at my Weekend Reading post tomorrow! kudos!